FOX is back at prison. 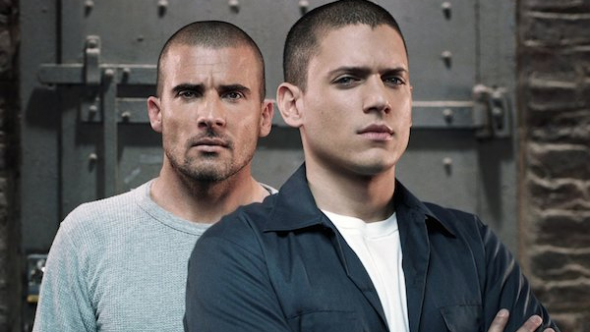 Filming has begun for the network’s Prison Break reboot series. Several stars from the original drama will returning, including leads Wentworth Miller and Dominic Purcell. What do you think? Are you a fan of the original Prison Break series? Will you watch the reboot? No, you’re not crazy. We all thought he died, but apparently he didn’t. The revival is supposed to explain how that’s possible. If you go back and watch it you will see that michael was too padded to have been affected, I always believed he faked his death for Sara and Michael Jr. I think general cranks had something to do with it. This just explains it all from what I understand. they’re acting like the final episode never happened the one with the breakout of sara from prison. I think they’re just going by the episode where they got cleared of all charges and were free.